Dana Brady-Giddens (District 2) was elected to the Columbia County School Board in 2012. She resides in Fort White with her husband, Andy Giddens, and their five children: Bryson, Grace, Avery, Garrett and Ashton. Dana graduated from Columbia High School and Lake City Community College before pursuing her Bachelor of Science degree in Criminology from Florida State University. She also received her Juris Doctor from the University of Florida, College of Law. Dana is currently the Chief Assistant State Attorney for the Third Judicial Circuit State Attorney’s Office. She is active in many organizations which support youth activities in Columbia County as well as youth programs in her church. Stephanie K. Finnell, District 5, was elected to Columbia County School Board in 2012. She has one son, Garrett who attended and graduated from Columbia County Public Schools. He continues his education at Florida Gateway College. 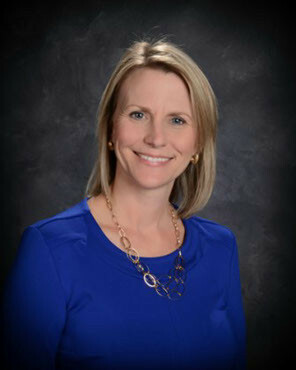 Ms. Finnell feels it is imperative to be an advocate for our children, parents, teachers and the entire staff to provide an excellent and safe educational experience to each student. Ms. Finnell is excited, proud and very humbled the residents of Columbia County have given her a chance to represent District 5 and the county as a whole. Ms. Finnell feels every teacher, staff member, bus driver, and family member are all an imperative part of our children's education. Ms. Finnell is a proud graduate of Hamilton County High School. She is originally from White Springs, Florida, the home of Stephen Foster and the Historic Suwannee River. Ms. Finnell has lived in Columbia County over 23 years,where she has spent her time caring and serving others throughout our community . She understands ONE person can make a difference with a word of encouragement and a caring heart. Ms. Finnell believes wholeheardedly each of our students are unique, learn uniquely and all deserve the very best education possible. Ms. Finnell has a passion for our children and believes “our children are our future”. 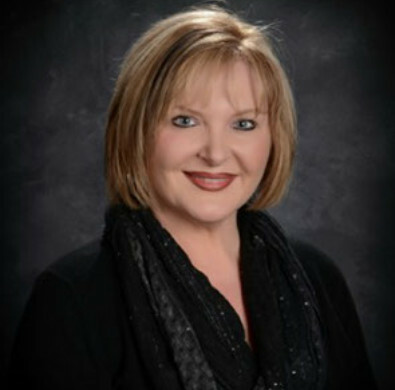 Ms. Finnell has a Bachelor’s Degree in Nursing from Valdosta State University, a Master’s of Science in Nursing from the University of Phoenix and a Post Master’s Degree from the University of Florida as a Certified Family Nurse Practitioner. She has experience in; Nursing Education (educator @ FGC) Internal Medicine, Family Medicine, Primary Care, Urgent Care, Women’s Health, and Long Term Care. Ms. Finnell has a great passion for education and she continues to mentor students at every level, especially those adult students desiring to become Nurse Practitioners. She currently practices at Shands Lake Shore Primary Care. She is a member of several state and national organizations. Ms. Finnell is involved in local organizations and is active and supports extracurricular activities, whether it be academic or sports, throughout our district. 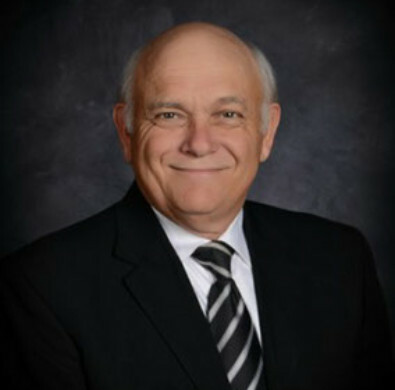 KEITH HUDSON (District 4) was elected to the Columbia County School Board in 1976 and is currently the longest serving school board member in the state of Florida. Mr. Hudson feels very fortunate to hold this designation and is thankful that the citizens of Columbia County have so much confidence in his leadership. 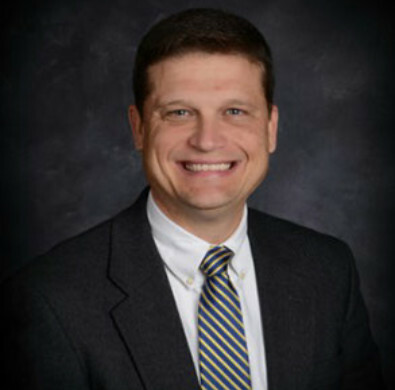 Mr. Hudson is a lifelong resident of Columbia County and received his education in the Columbia County School System. He attended Melrose Park Elementary School and graduated from Columbia High School in 1968. Both of his sons also attended and graduated from Columbia High School. Mr. Hudson received an AA degree from Lake City Community College. He owns and operates two businesses in Columbia County: Keith Hudson Fiberglass and Hudson Discount Marine. Mr. Hudson supports many youth activities in Columbia County. BELIEVES THAT THE SCHOOL SYSTEM SHOULD ALWAYS MEET THE INDIVIDUAL NEEDS OF EACH STUDENT, WHETHER IT IS ACADEMIC, VOCATIONAL OR SPECIAL. Steven "Steve" Nelson was elected to the Columbia County School Board in 2002. Mr. Nelson is a lifelong resident of Columbia County where he currently lives with his wife Tassie, and three children Lauren, Brant and Breah. He and his wife both graduated from Columbia High School. He graduated from Lake City Community College and attended the University of Florida before completing his bachelors' degree in Physical Therapy from Florida A&M University. He has recently completed a Masters in Business Administration degree through St. Leo University. He is a licensed physical therapist and is employed by Lake City Medical Center, where he is the Director of Rehabilitation Services and Marketing. He is active in many local, state, and national organizations including Kiwanis, and the American Physical Therapy Association.